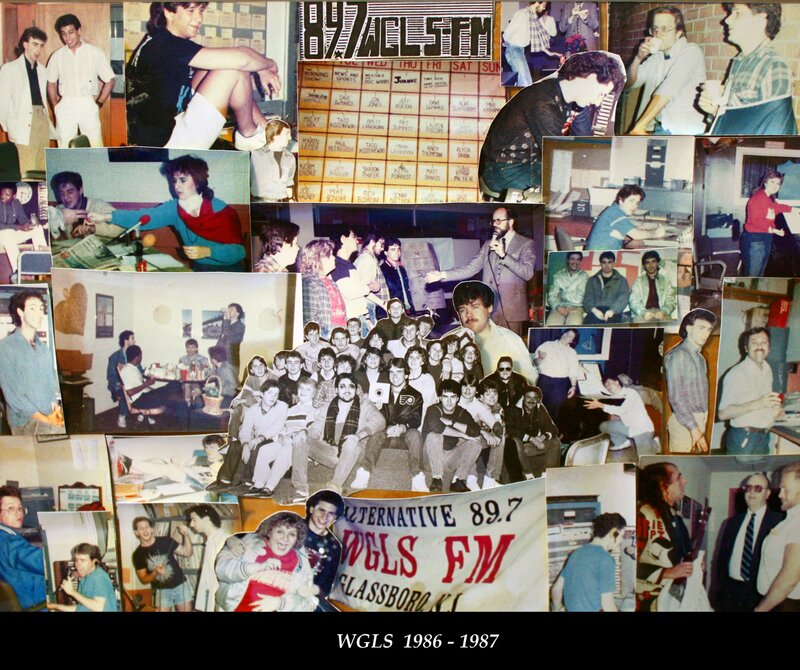 Welcome to the WGLS-FM archive page. 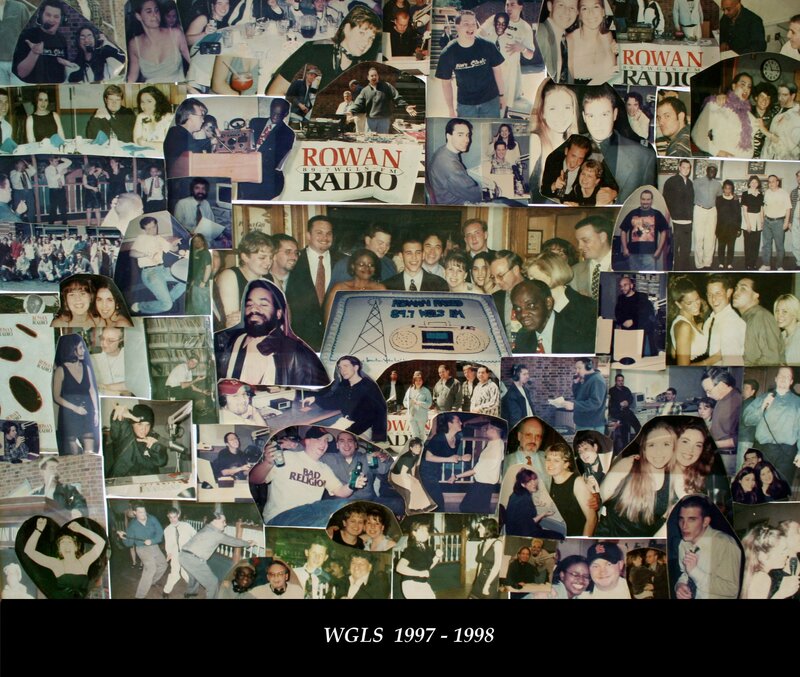 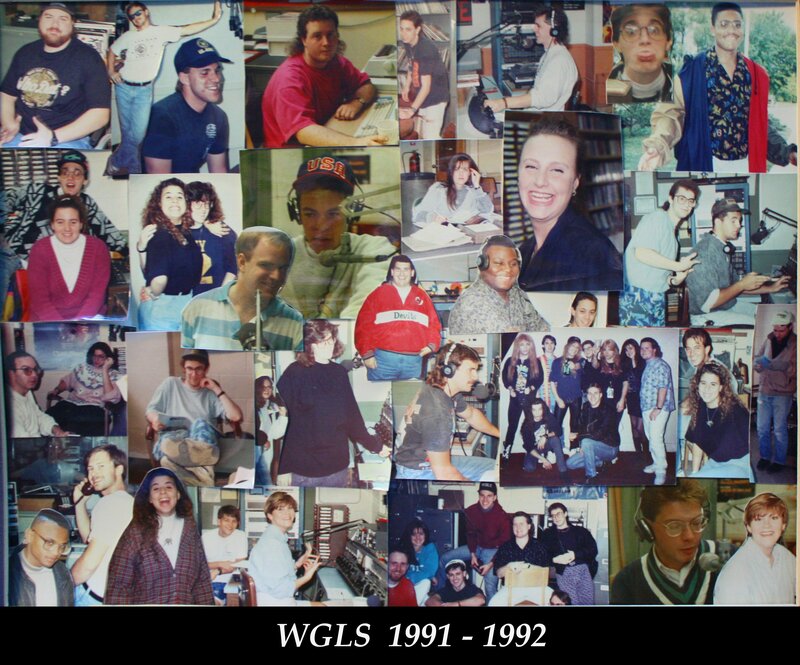 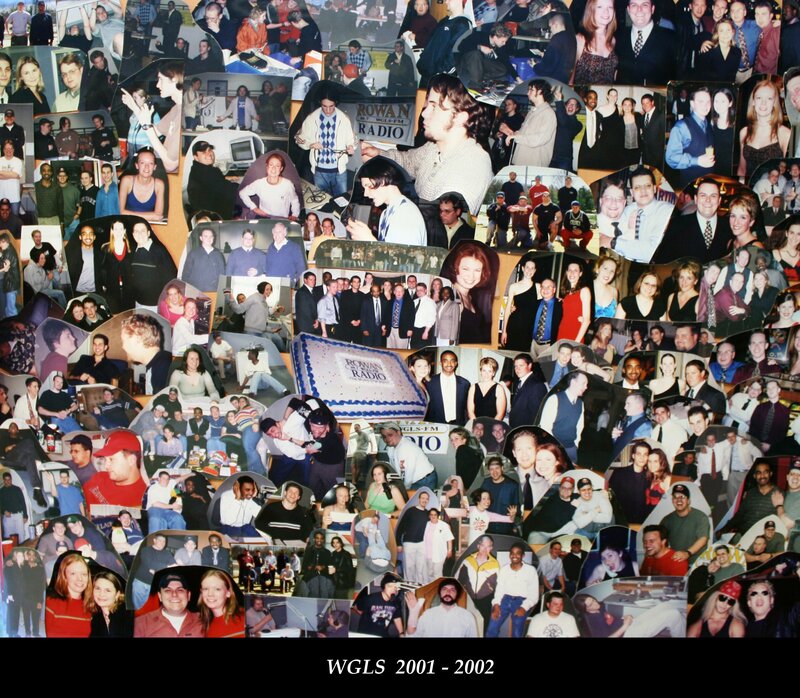 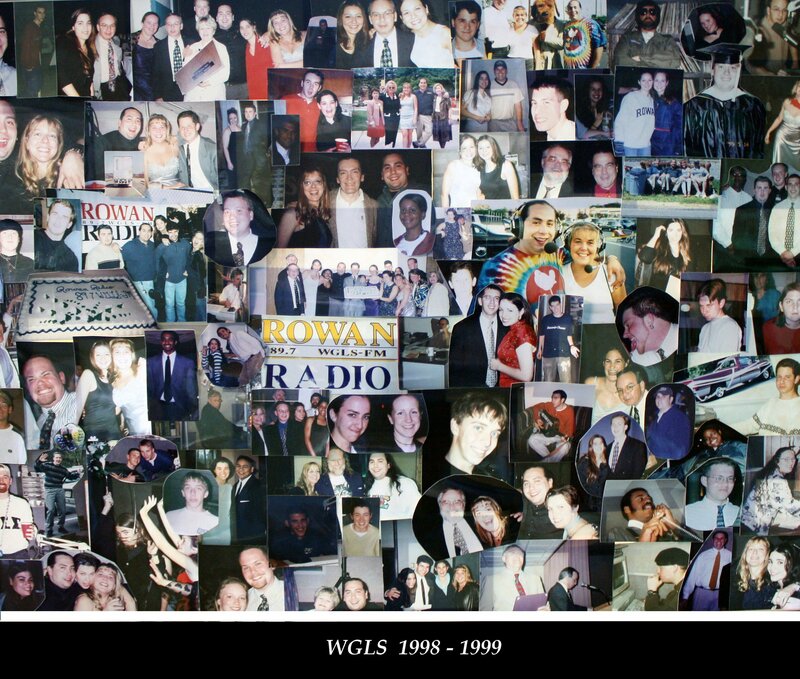 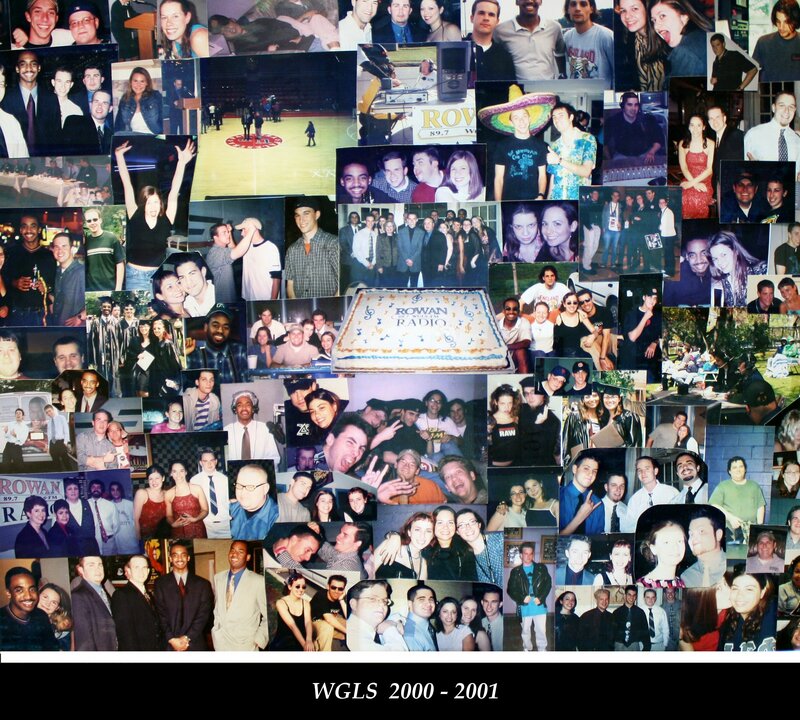 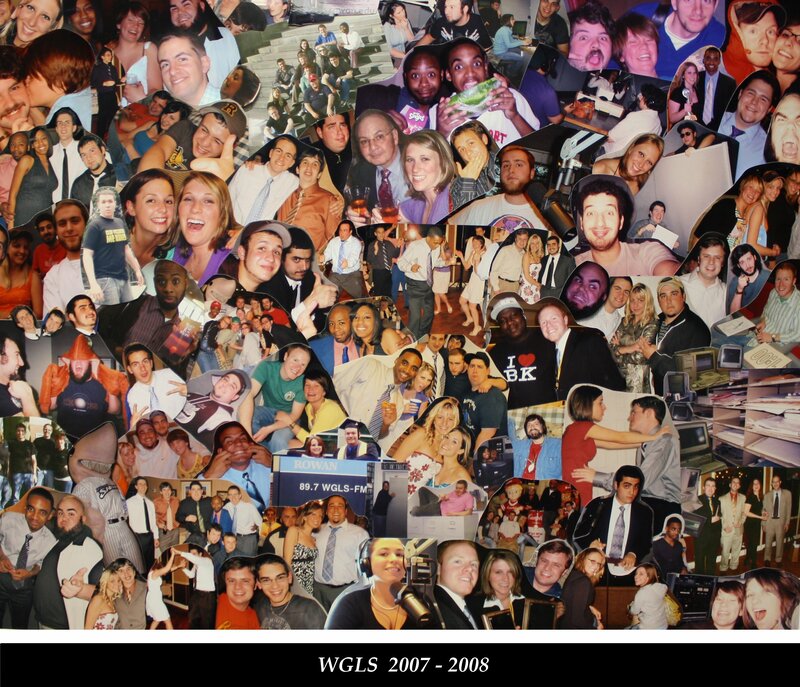 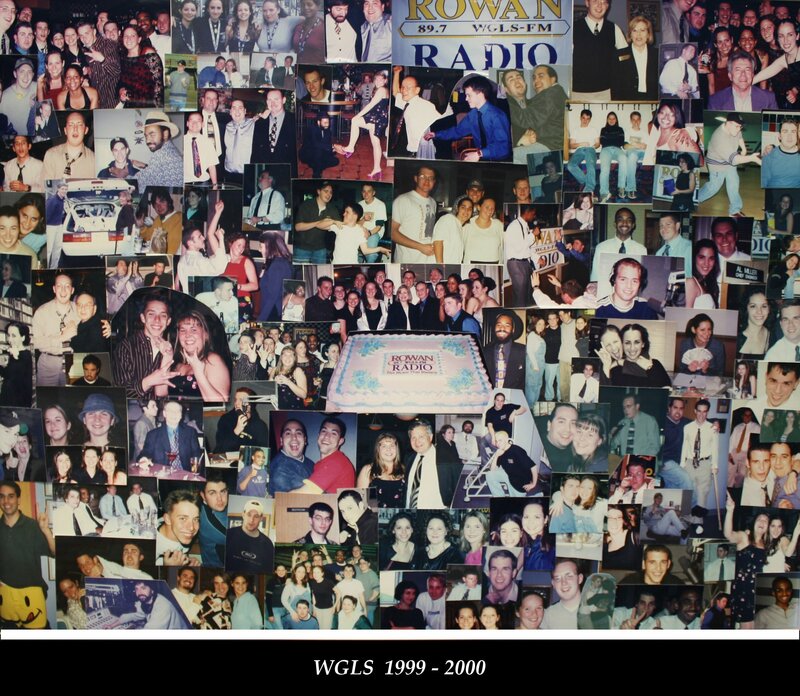 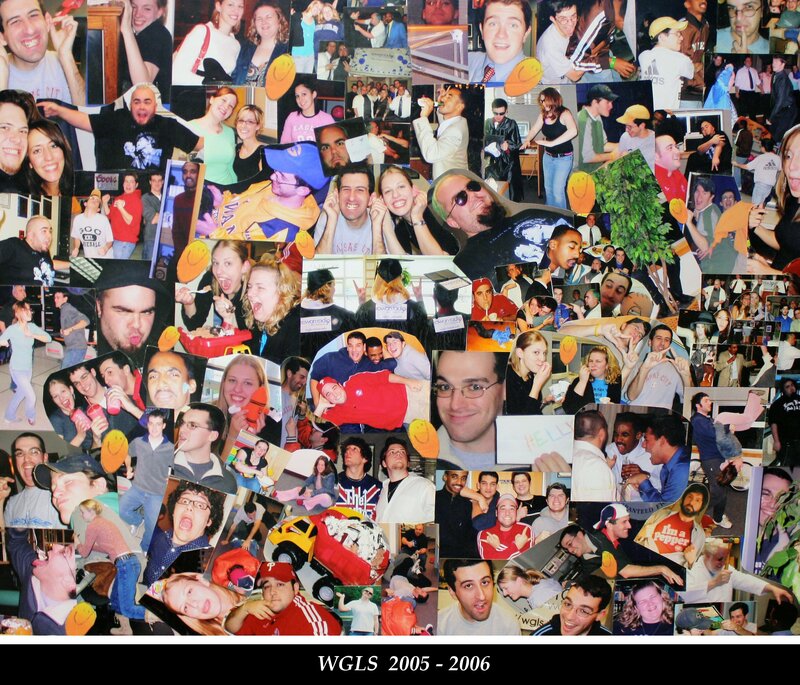 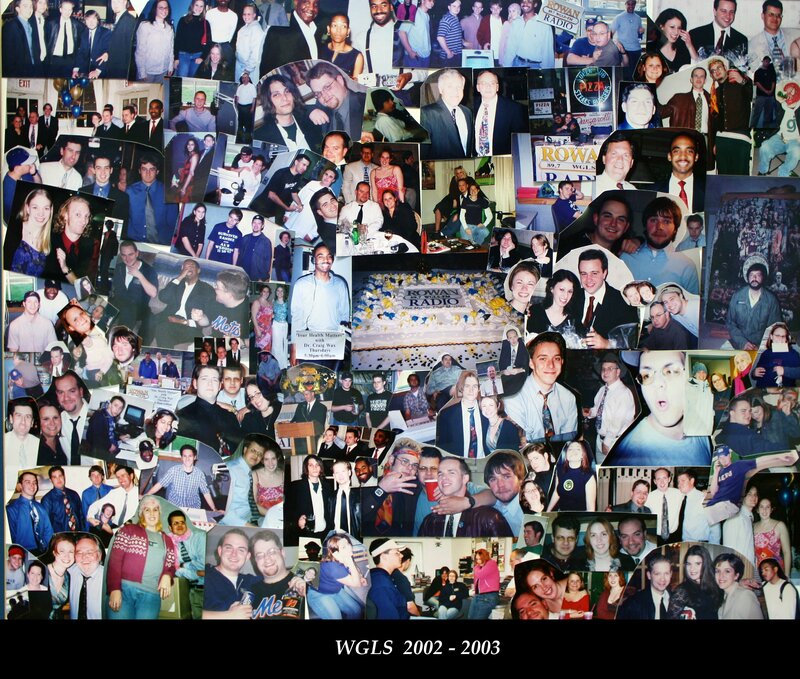 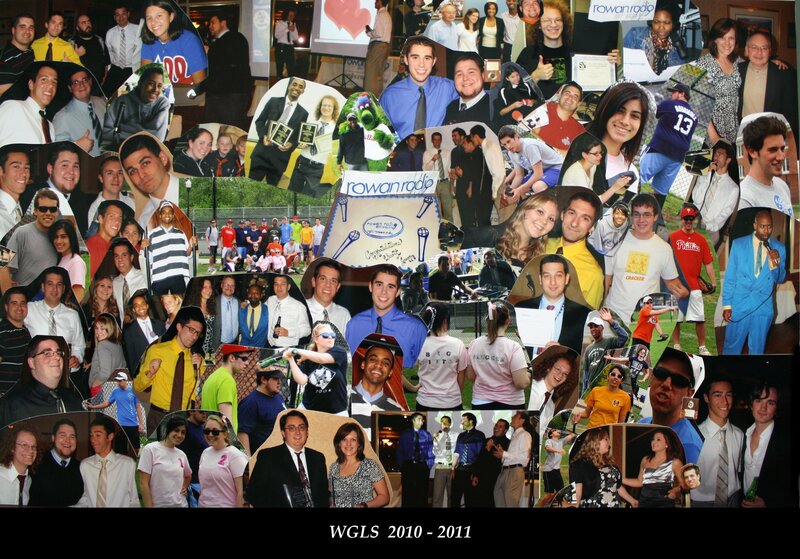 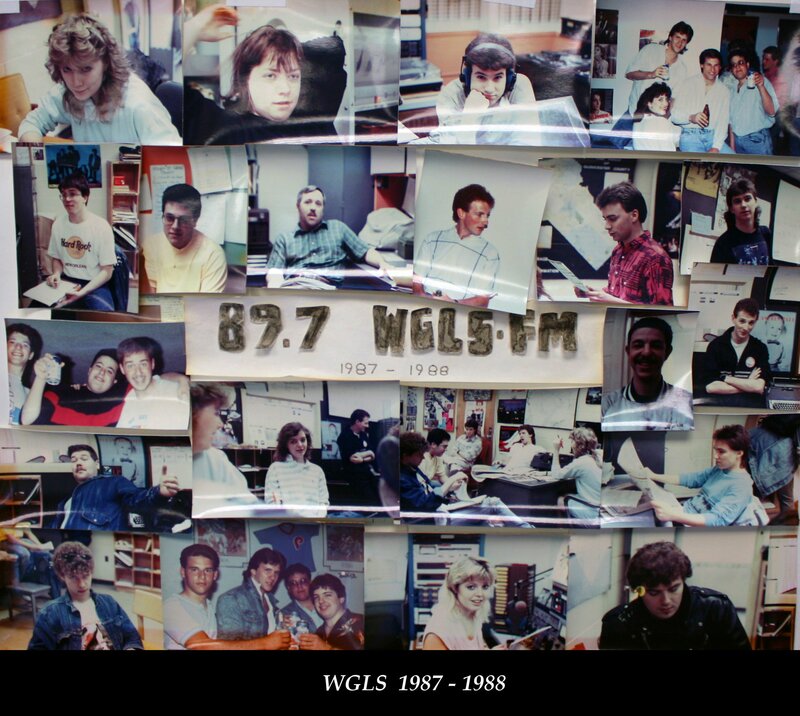 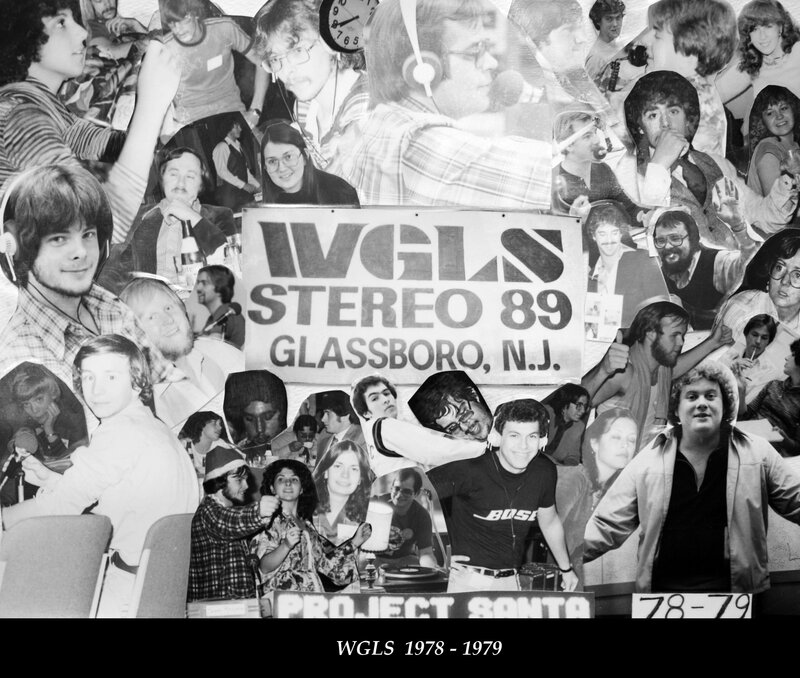 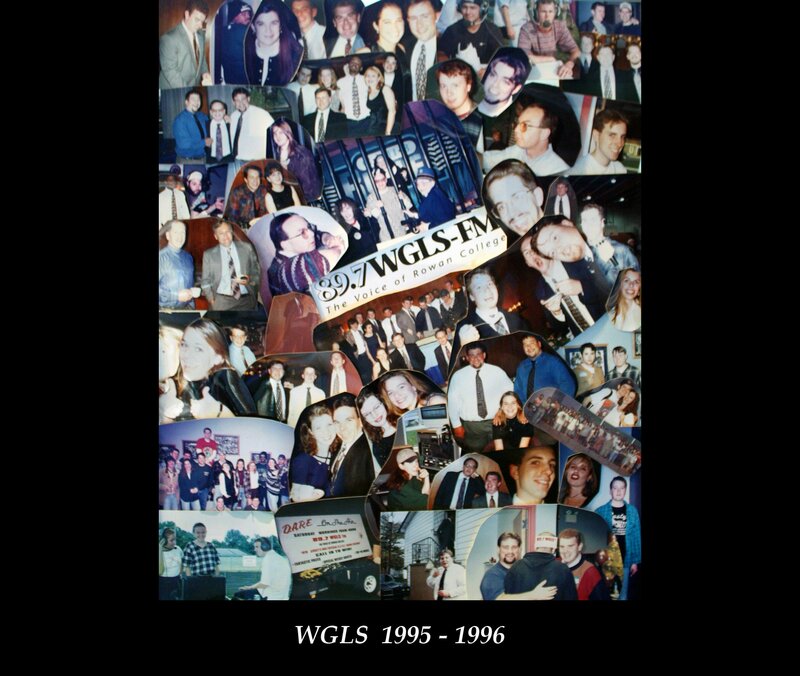 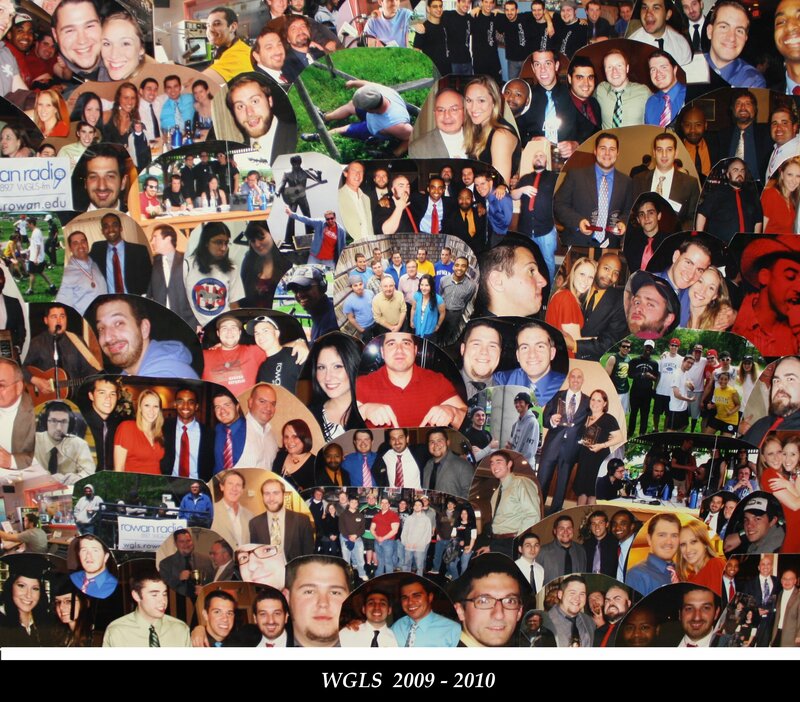 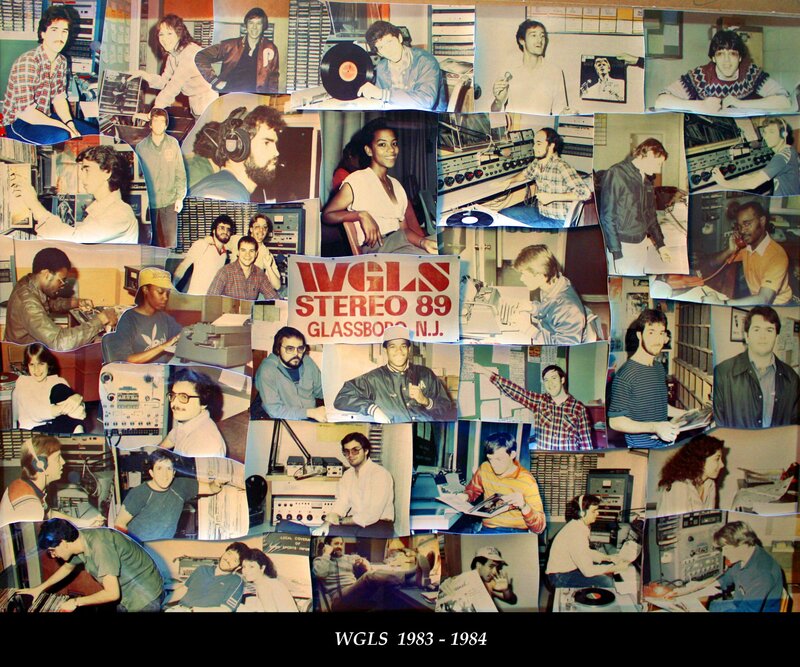 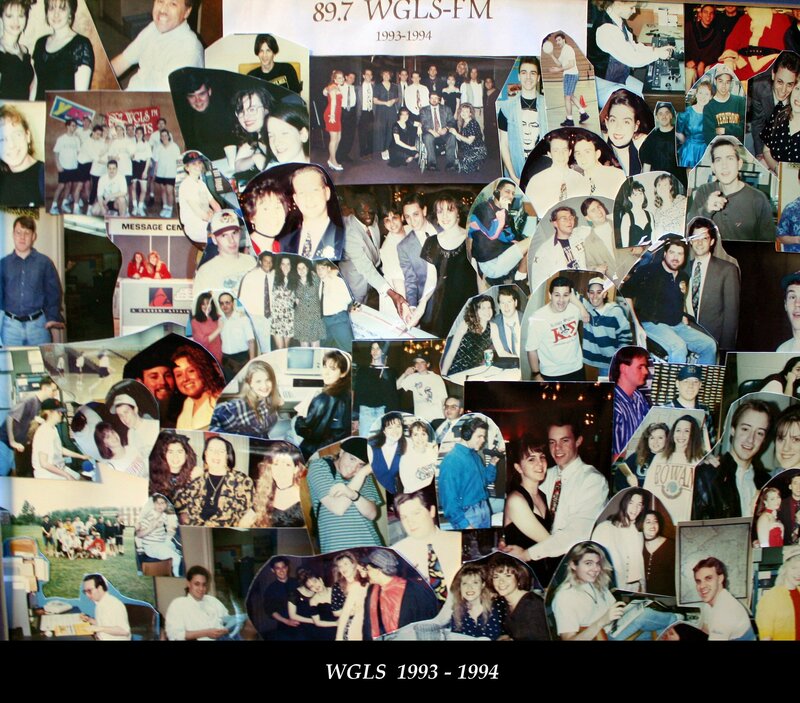 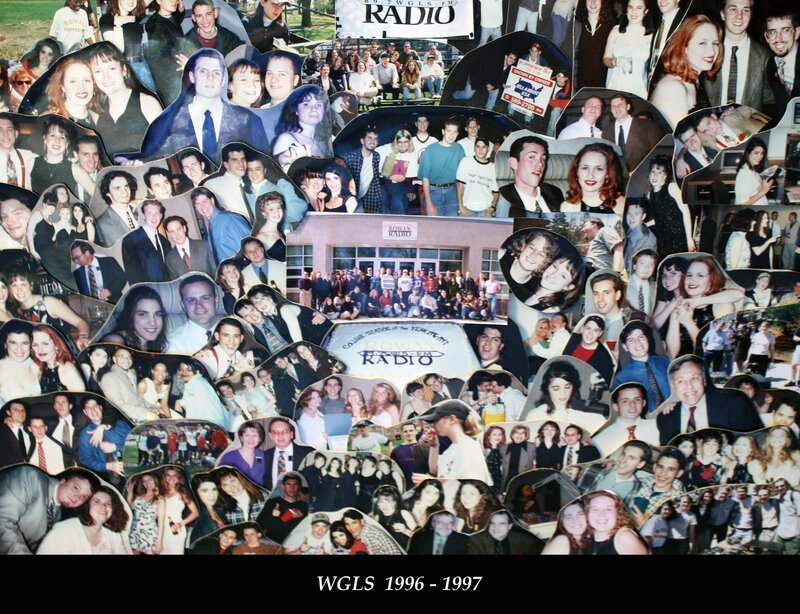 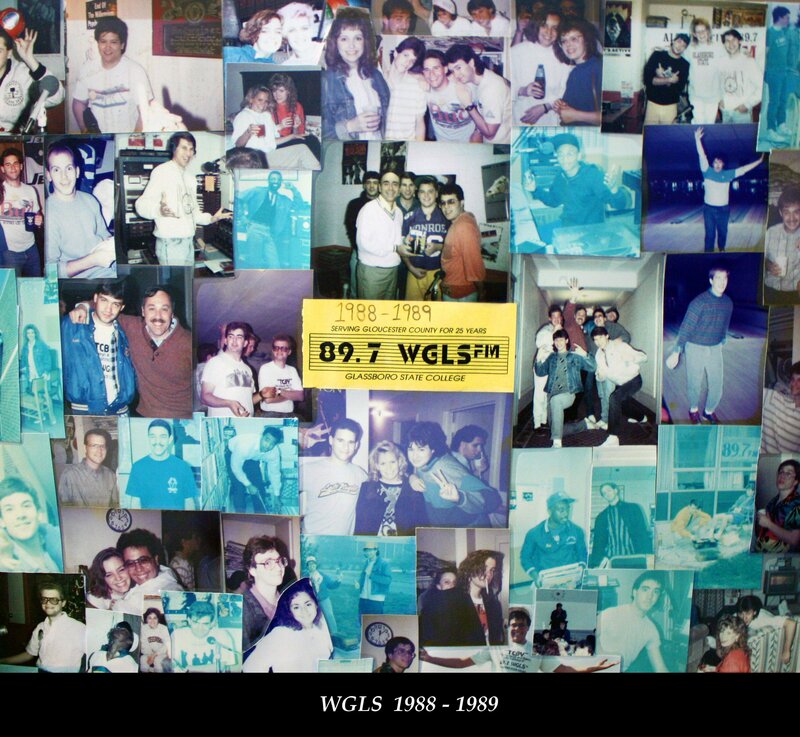 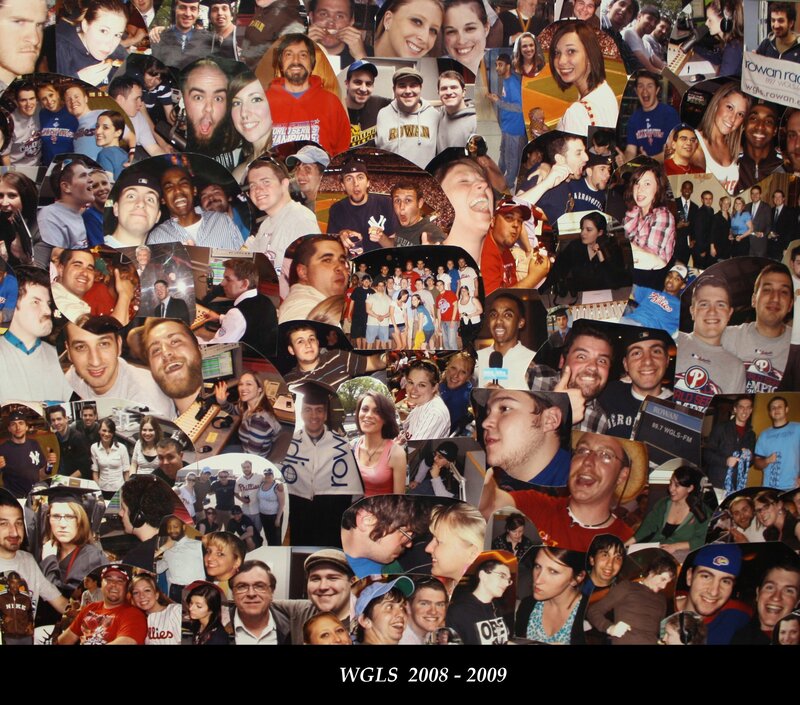 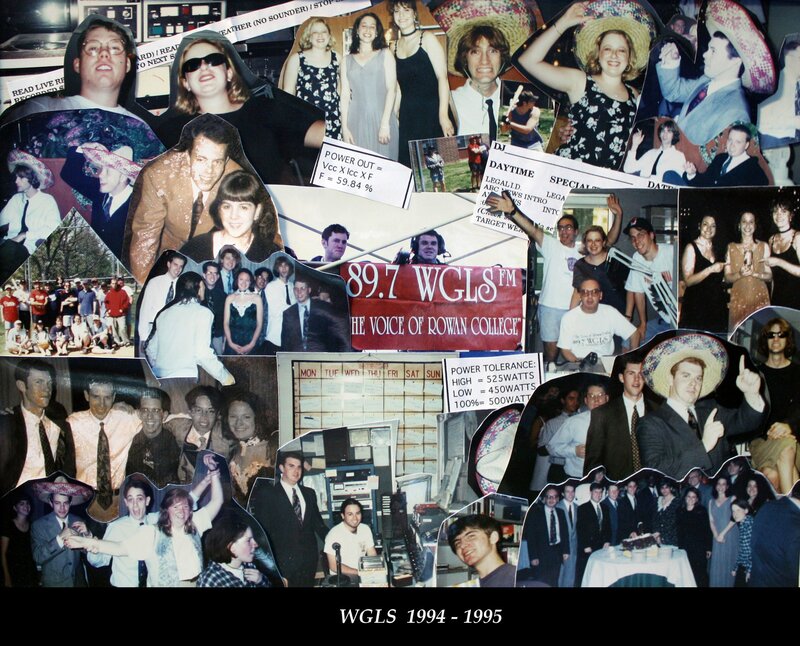 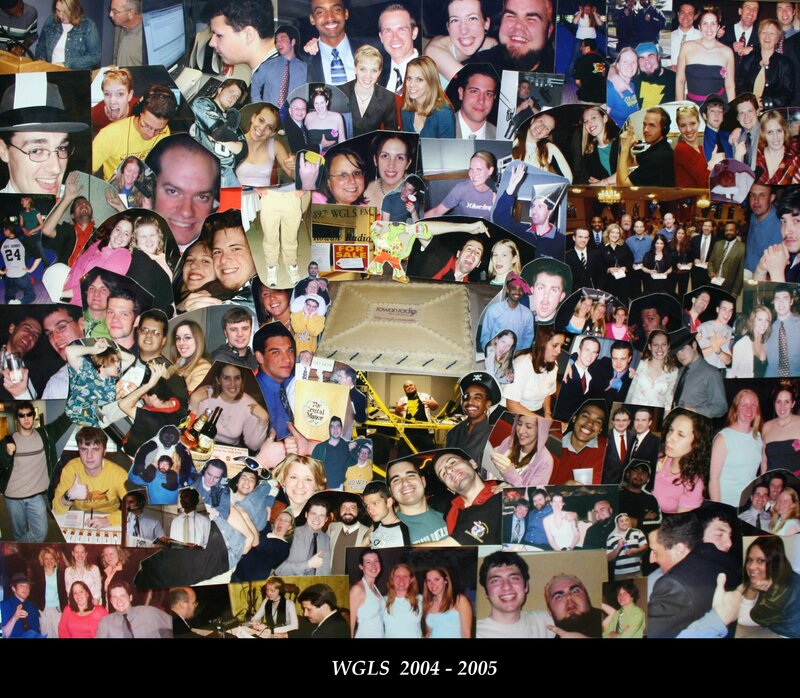 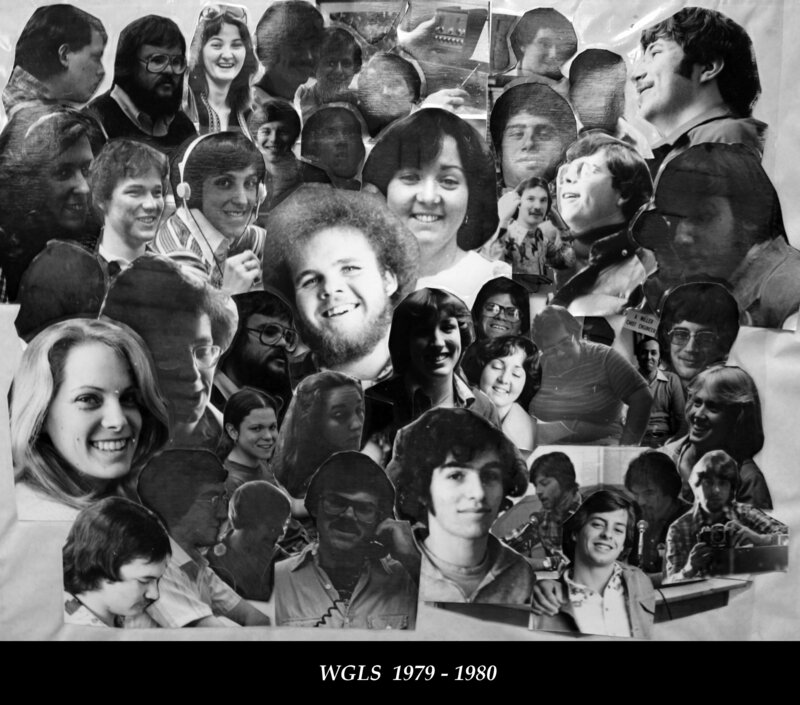 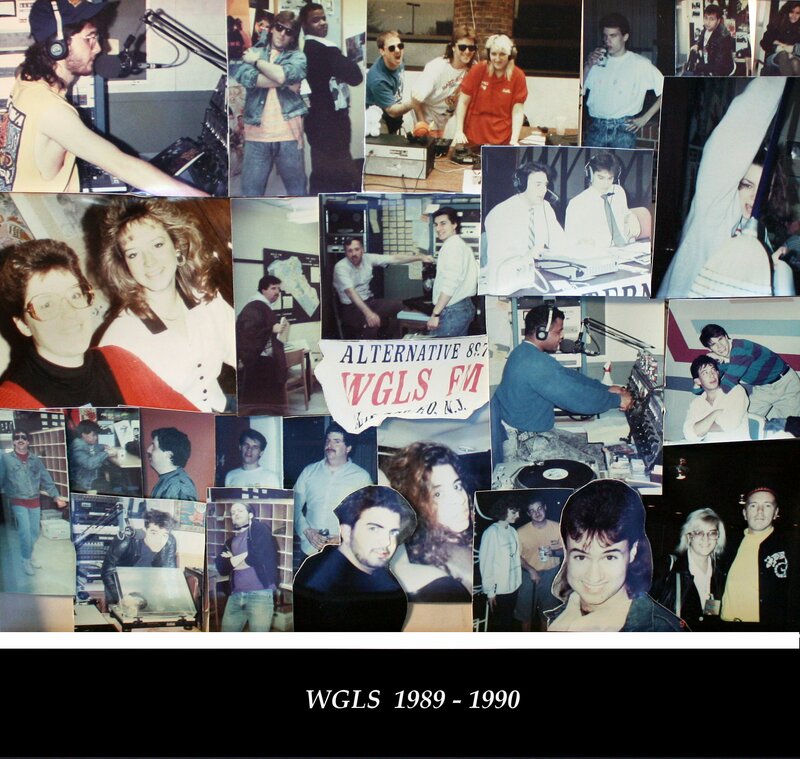 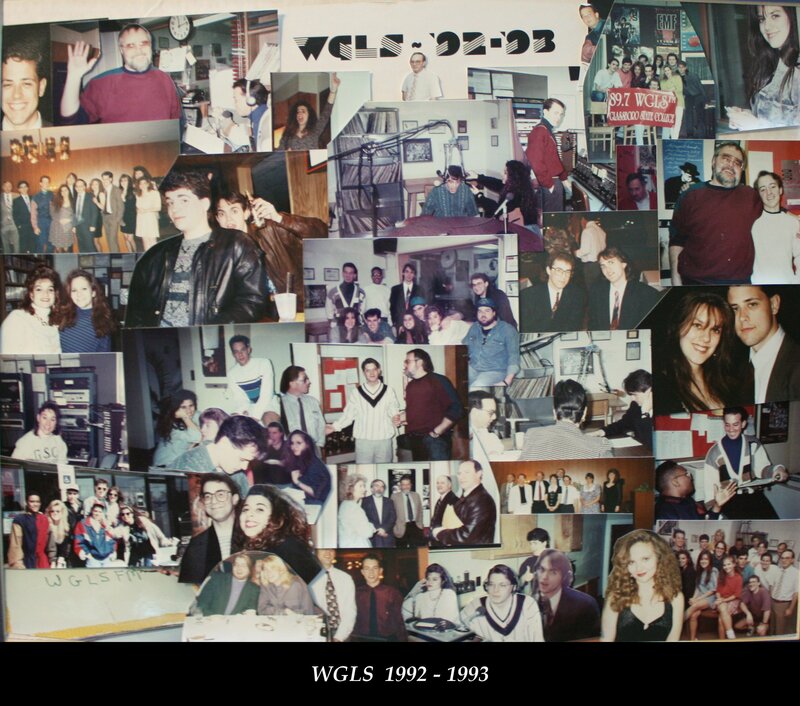 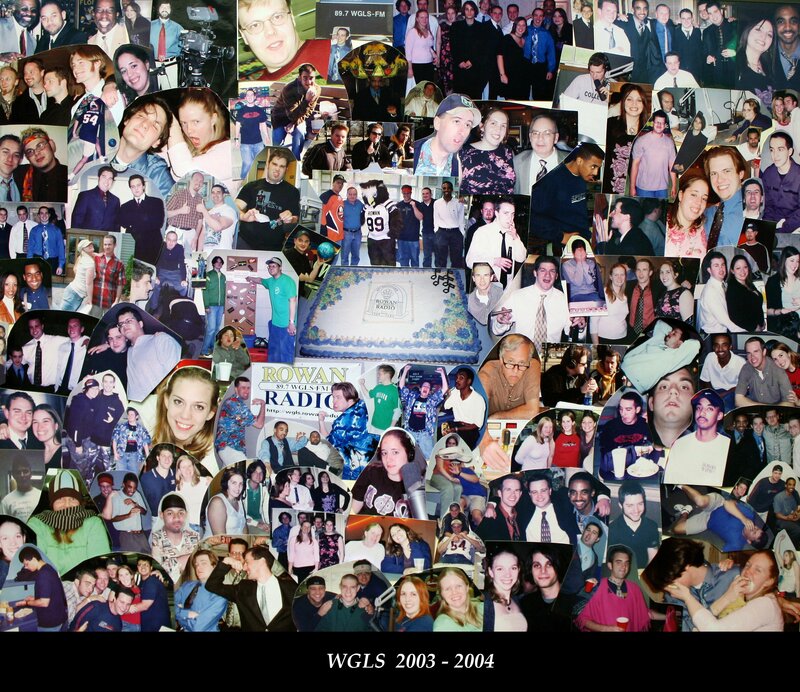 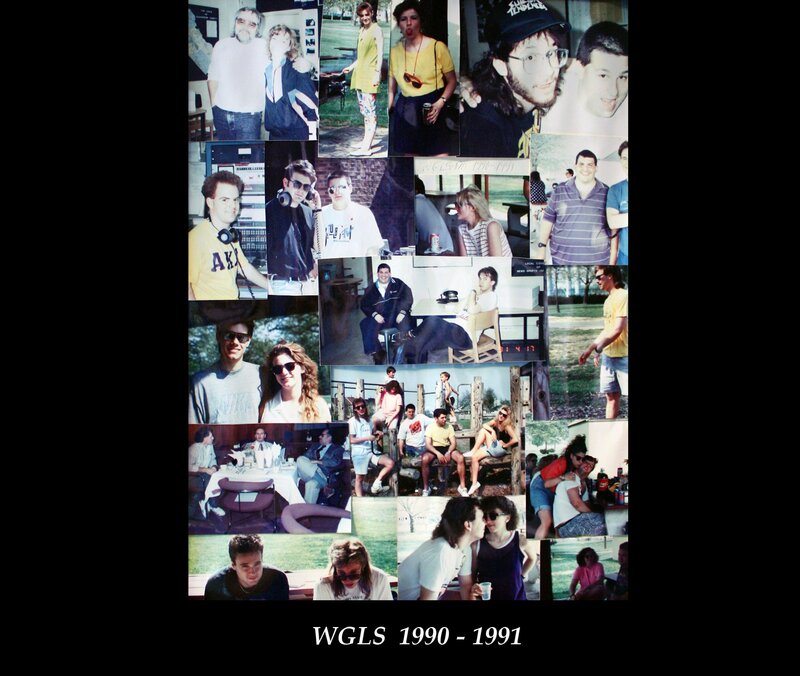 Below you can find assorted news articles, clippings, photos and yearly staff collages spanning over 50 years of WGLS history. 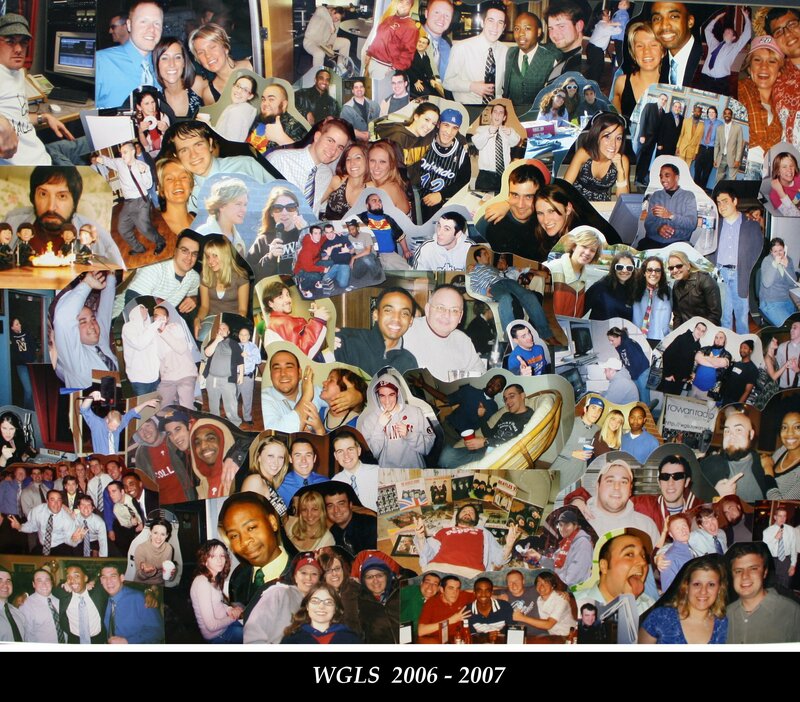 Please check back often as we continually update our website with newly discovered treasures! 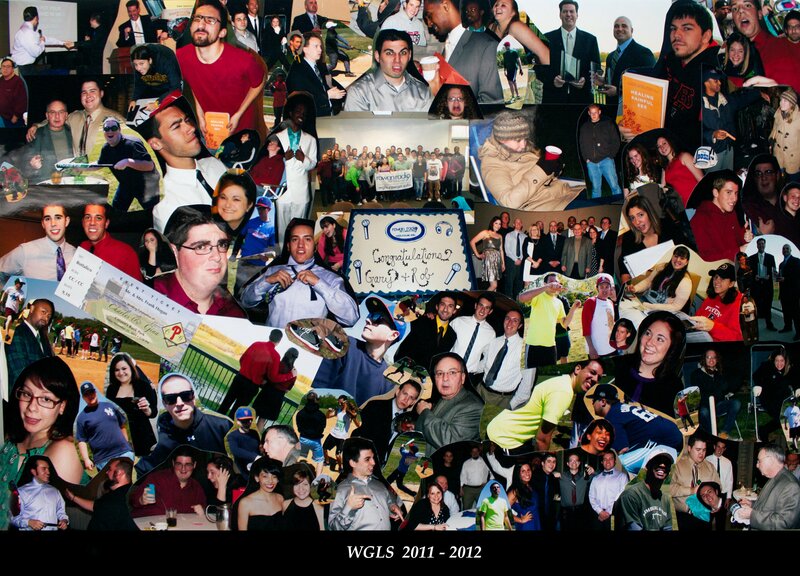 Click here to view our License Archive!